The Foundation Trust is required to produce a report at the end of each year detailing its progress during that period. 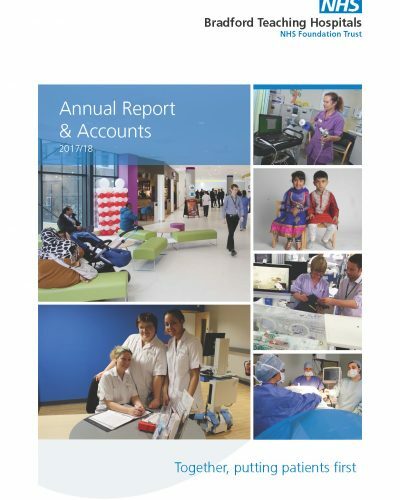 Please click on the image opposite to open our most recent annual report and accounts – 2017-18. Previous years’ reports can be accessed below.